Fall is a beautiful time for active travel, and of course, there’s really no better time of year to enjoy the great outdoors. One of the best ways to appreciate nature is to find lodging where you disconnect as much as possible. Doesn’t that sound nice? 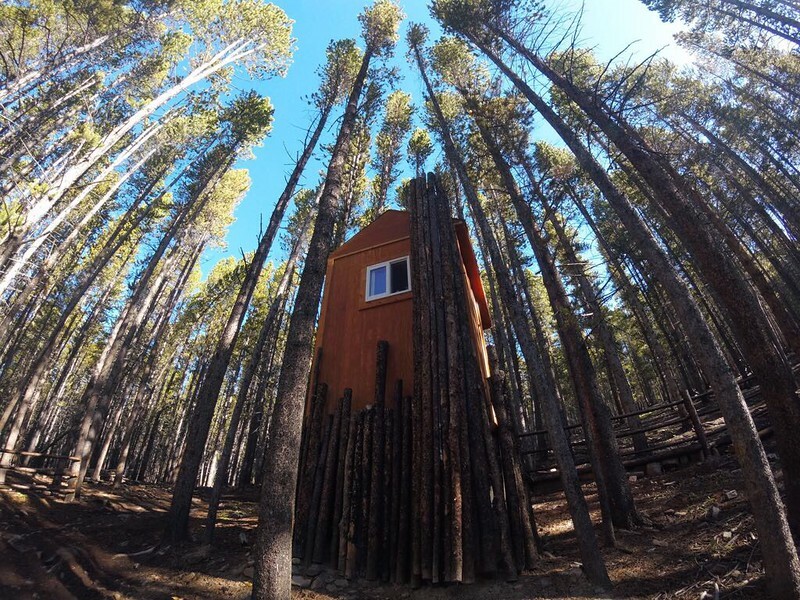 Well, follow along as our guest contributor, Anna Reid takes us off grid in Colorado. From translucent bubbles under the northern lights in Iceland, to a former monastery in Milan, the excitement of a new destination can be magnified by a unique lodging experience. Often, I plan vacations around this concept, which is how I stumbled upon one of Colorado’s hidden gems, the Tennessee Pass Nordic Ski Center, Cookhouse and Sleep Yurts. 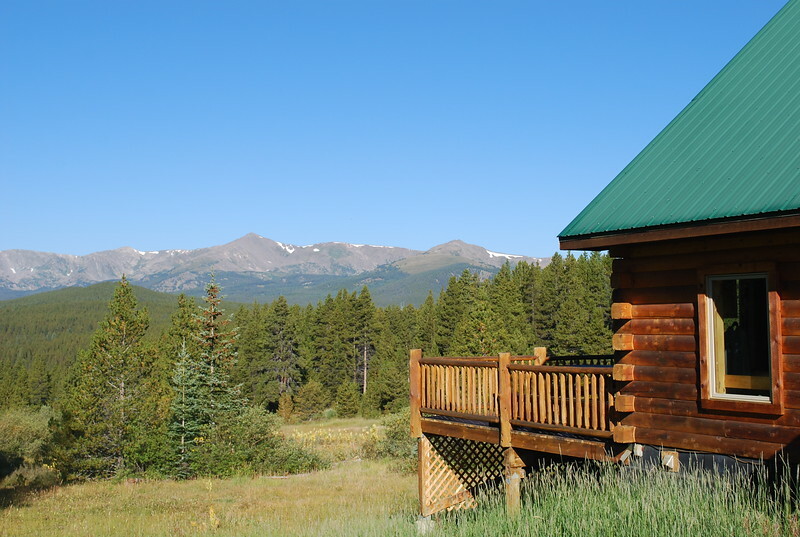 Tucked a few miles outside the tiny town of Leadville and about two hours from Denver, the glamping location overlooks the Sawatch mountain range. In the winter, guests cross-country ski to upscale yurts nestled in the backcountry at 10,800 feet. 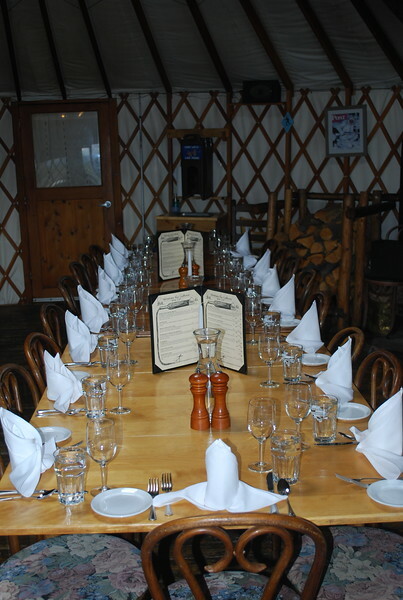 In the warmer months, a short hike takes adventurers to the yurts situated steps away from the Tennessee Pass Cookhouse, the property’s four-course restaurant. 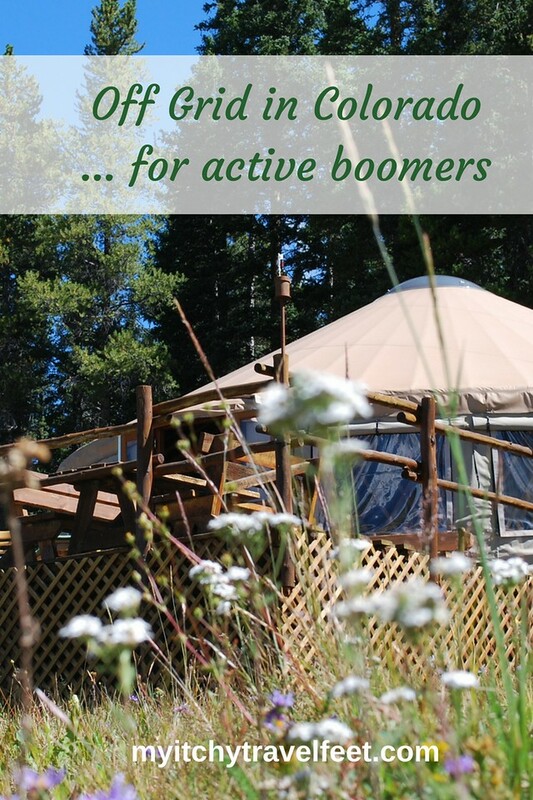 This one of a kind experience is perfect for active travelers of all ages, but especially attractive to baby boomers who want to get off the beaten path. The beautiful views will make you forget all about that pesky cell phone and appreciate going off grid in Colorado. My husband, Jason, and I checked in at the rustic, yet cozy Nordic Ski Center then stacked our backpacks on the front porch to be transported by the accommodating staff to our yurt. Since we visited at the end of summer, we had the rare experience of being the only guests on the property for the night. High altitude and the gentle incline made the 1.4-mile hike challenging, but manageable. We walked slowly, taking a break to peek inside the Tennessee Pass Cookhouse, where the chef was preparing the night’s feast. The breathtaking view from the deck of the restaurant overlooked the mountain range. The last of summer’s wildflowers added a pop of color to the adjacent meadow convincing us that going off grid in Colorado is, indeed, a beautiful travel experience. 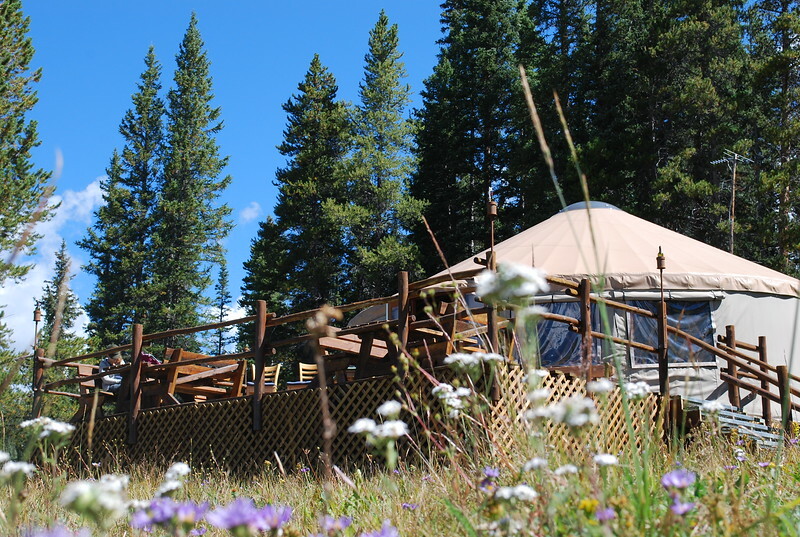 Staying in a yurt is a great way to get back to nature. A few hundred yards past the restaurant, four yurts were spaciously tucked under a canopy of trees. Jason and I were thrilled that the interior exceeded our high expectations. Our backpacks waited inside and the wood stove was ready. Solar power provided electricity to the clean, comfortable and well-equipped room that could sleep up to six guests. There was running water, coffee, hot cider and a kettle in the small kitchenette. 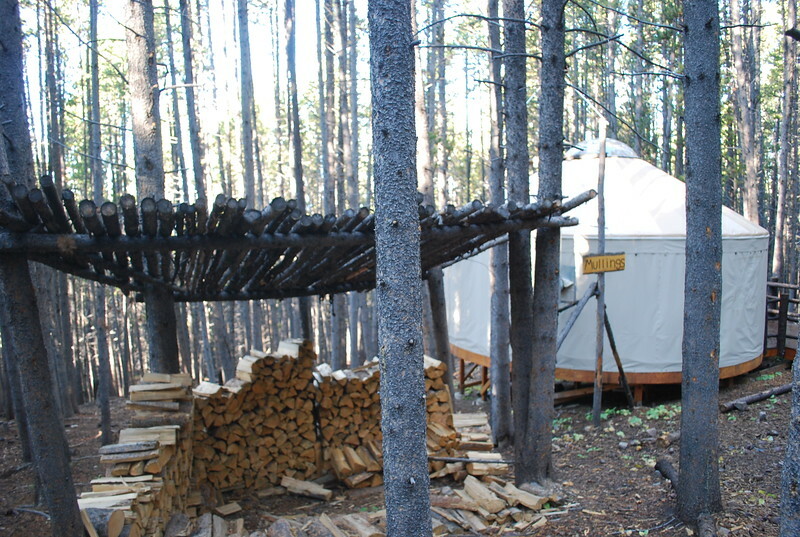 Our yurt, Mullings, was nestled a reasonable distance from the freestanding composting toilet, which was the most well-kept facility we’ve encountered in the backcountry. Now that’s one fancy outhouse! In the evening, we grabbed our headlamps and walked to the cookhouse where we were joined for dinner by locals from neighboring Leadville. The experience started with wine and beer on the deck. We were served wild boar sausage, fruit and local cheese and enjoyed the pristine air and changing colors of the beautiful Colorado sky. Moving inside for the main course, we sat beneath the window and enjoyed perfectly toasted bread with a hand-crafted olive oil. For his main course, Jason opted for the elk with potatoes and carrots. I chose the rainbow trout, alongside a beautiful rice medley and vegetables. Other selections included lamb and pheasant. The seasonal dessert was a strawberry pie, topped with fresh whipped cream, which suited us perfectly before walking back to the yurt under the canopy of a starlit sky. The Tennessee Pass Ski Nordic Center, Cookhouse and Sleep Yurts are open from June to early October and reopen from Thanksgiving to mid-April. In the winter months, easy access to Ski Cooper makes this a desirable destination for a cold weather getaway. Cross country skiing and snowshoeing are available on the nearly 17 miles of trails suited for all experience levels. The Tennessee Pass Nordic Center also has gear rental, a coffee bar, lunch offerings, wine and beer. Downhill skiing is accessible in the adjacent property. Check out our Colorado travel articles before planning your next trip to the Centennial State. Have you enjoyed an off grid in Colorado trip? Come join the conversation at the My Itchy Travel Feet page on Facebook. Or send us an email with your thoughts. Anna Reid is a Nashville based writer. She has a journalism degree from Belmont University. Her work has appeared or is forthcoming in Cold Creek Review, Claudius Speaks and Nashville Fit among others. She is married to Jason, a Scotsman she met while traveling in the South Pacific. She is currently working on a memoir. Find her at Anna Reid and @anna_reid_me.